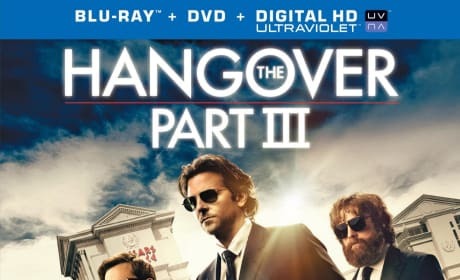 The Hangover Part III DVD and Blu-Ray combo pack. The Wolfpack's final adventure comes home. 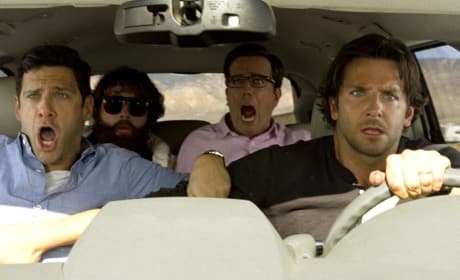 Bradley Cooper, Ed Helms and Justin Bartha in The Hangover Part III. The film also stars Zach Galifianakis. 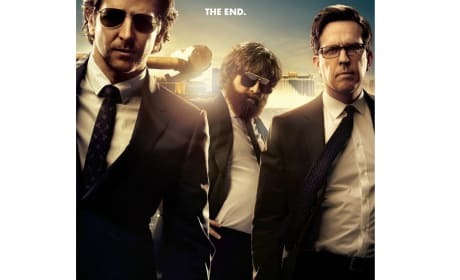 Justin Bartha, Ed Helms, Zach Galifianakis and Bradley Cooper in The Hangover Part III. The film also stars John Goodman. 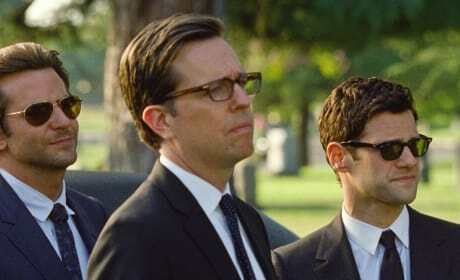 Justin Bartha stars in this still from The Hangover Part III. The third installment of the comedy series premieres May 23. 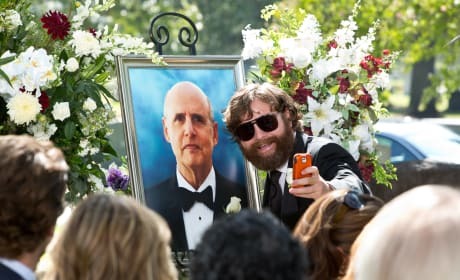 Zach Galifianakis is Alan in this still from The Hangover Part III. The third installment of the comedy series premieres May 23. 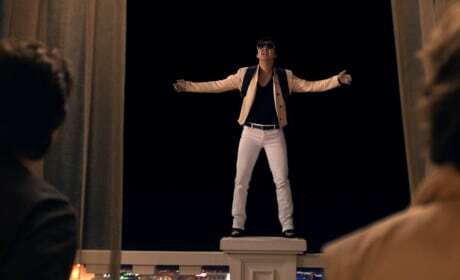 Ken Jeong stars in this still from The Hangover Part III. The third installment of the comedy series premieres May 23. Zach Galifianakis stars in this still from The Hangover Part III. The third installment of the comedy series premieres May 23. 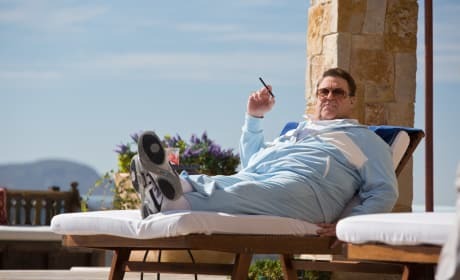 John Goodman stars in this still from The Hangover Part III. The third installment of the comedy series premieres May 23. Heather Graham stars in this still from The Hangover Part III. The third installment of the comedy series premieres May 23. 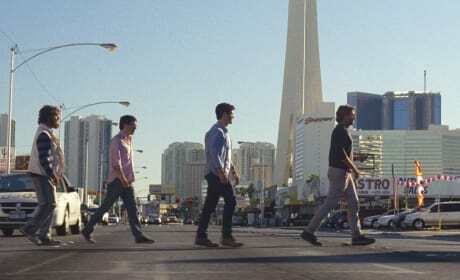 The Wolfpack is featured in this still from The Hangover Part III. 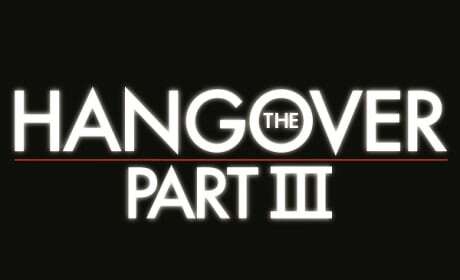 The third installment of the comedy series premieres May 23.